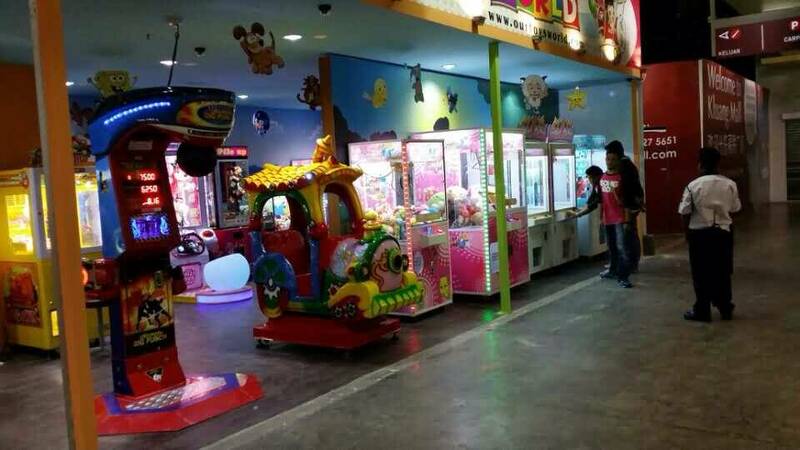 How to profit from kiddie carousel? In the amusement park business, planning activities is very important for your revenue. How to profit from kiddie carousel for sale is every park owner’s main concerning issue. Here we list tips for this thing. There are many ways for advertisement. Posting with outdoor advertising, outdoor advertising at the mall, community bulletin board are all good choice for your promotion of amusement park. Amusement park main profit model is divided into three major aspects. It Mainly includes ticket sales income, sales of toys and snack, stall rental income. You need to make a clear strategy for your profit model. Many market activities are very active, there are many people to participate. However, you need to know how many people are your target consumer and adjust your campaign accordingly for amusement rides. Kids ride ambitious market prospects has won the favor of investors. Many people have got their first pot of gold through amusement park business. However, some entrepreneurs, due to lack of experience, are prone to make some mistakes in investing in kiddie rides and eventually end their business bleakly. Here we list 2 most common mistakes of kiddie carousel. A geographically superior venue means half done. However, many operators are flippant when choosing a venue. Some entrepreneurs select popular sites in the downtown area, they are not considered if there are target customers. Some park owners are not particularly understood what kind of amusement equipment children like. They tend to copy the style of others when choosing funfair rides, which can easily lead to homogenous competition. For the operation of an amusement park, reckless site selection and blindly follow the trend might ruin the ultimate profit of theme park business.